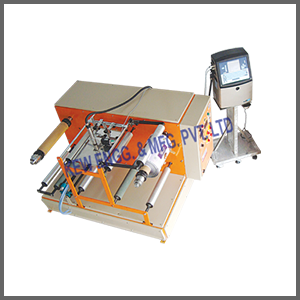 KEW ENGG & MFG PVT LTD is a heavy duty Rewinder for Inkjet Printer exporter and supplier. High-quality Inkjet Printer for accurate batch coding. Our company engaged in Manufacturing, exporting and supplying Tyre Cord & Technical Textiles Machinery, Textile Processing Machinery, Paper Industries Machinery, Flexible Packaging & Converting Machinery and Equipment Spare Parts from last 25 years. 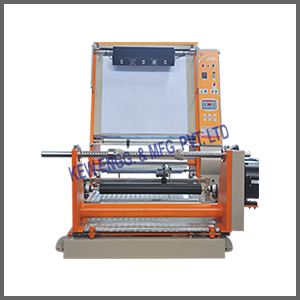 Dealing on machinery like, Rewinder for Inkjet Printer, Tyre Cord Dipping Plant, Liner Rewinder, Fabric – Re – Rolling, Inspection Machine, Rubber Rollers, Rubber Fillet, Web Aligner, Pneumatic Brake, Expandable Shaft, Safety Chucks, Stenter Machine, Jigger Machine, Bowl Mangle & Drying Range, Folding Machine, Cloth Inspection Machine, Winding, Batch Printer, Doctoring, Web Guiding System, Slitter Rewinder, Flexo, Lamination, Drum Slitter Rewinder, Corrugated Box Machinery, Winder Unwinder Rewinder, Trim Rewinder, Repairing Servicing and Spares of Tyre Cord, Textile, Flexible Packaging, Paper related machinery. 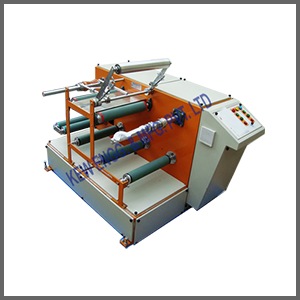 Machinery and equipment for Tire Cord, Textile, Paper, Flexible Packaging Machinery.